Let me introduce some of my friends to Quinoa (keen- wah), the wonder food. 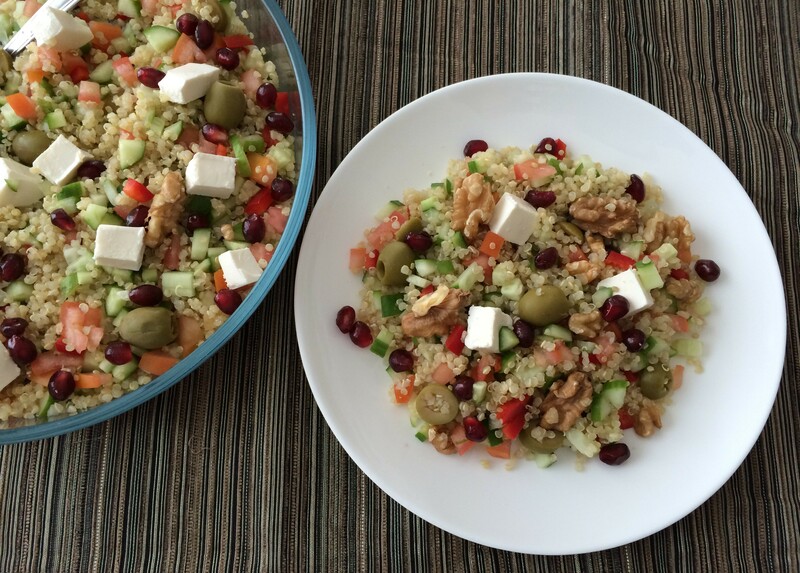 Quinoa is basically a seed stocked with all essential amino, vitamins and minerals essential for human nutrition. This type of complete protein is rarely found in plant foods, though common in meats. Quinoa also offers a good dose of fiber and iron. It contains no gluten or wheat. Weight watchers please note; there are only 111 calories in each 1/2 cup of cooked quinoa and its quite filling. 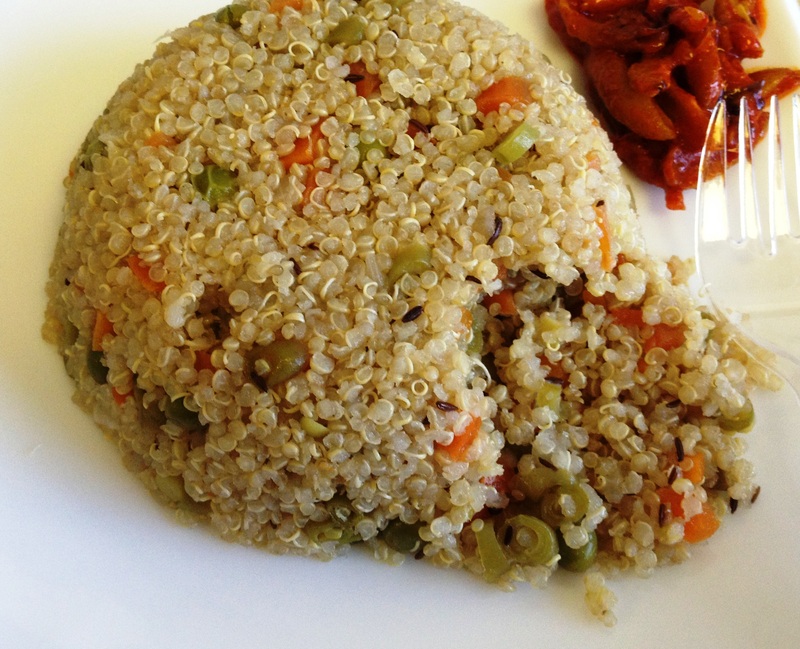 Quinoa by itself tastes rather bland, but it can be prepared in a number of ways-salad, pulav, sweets etc. 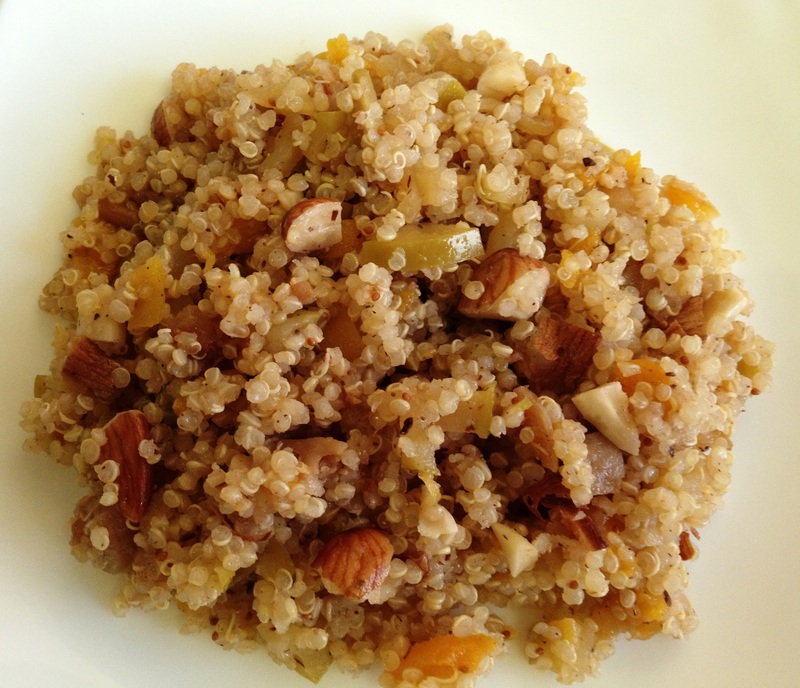 Quinoa can be substituted for almost all rice or other grain preparations. Wash quinoa at least 4-5 times. Heat oil and add shahjeera. When it splutters add onion and saute till almost brown. Add the vegetables and tastemaker. Add quinoa and check salt. Cook covered on low flame for 15-20 mins or until all water is absorbed. Fluff with a fork and serve with pickle and yogurt raita.